The Capital Improvement Planning meets the as needed as a committee of the full Council. The committee shall consider and make recommendations on the city’s capital improvement needs including strategic planning and finance/budget. The Community Services Committee meets the 2nd Wednesday each month at 4:00 PM. The committee shall consider matters related to the library, parks and recreation, and other community services. The Finance/Administration Committee meets the 1st and 3rd Wednesday at 5:00 PM. The committee shall consider matters related to the office of the city clerk, the finance department, city audits, personnel issues, and salaries and wages. The Lodging Tax Advisory Committee meets to review proposals submitted. The committee consists of at least five members of which at least two are representatives from businesses that collect the tax, at least two which are persons involved in activities funded by the tax,a nd one member from the city who acts as chair. The Planning & Economic Development Committee meets the 4th Wednesday each month at 3:30 PM. 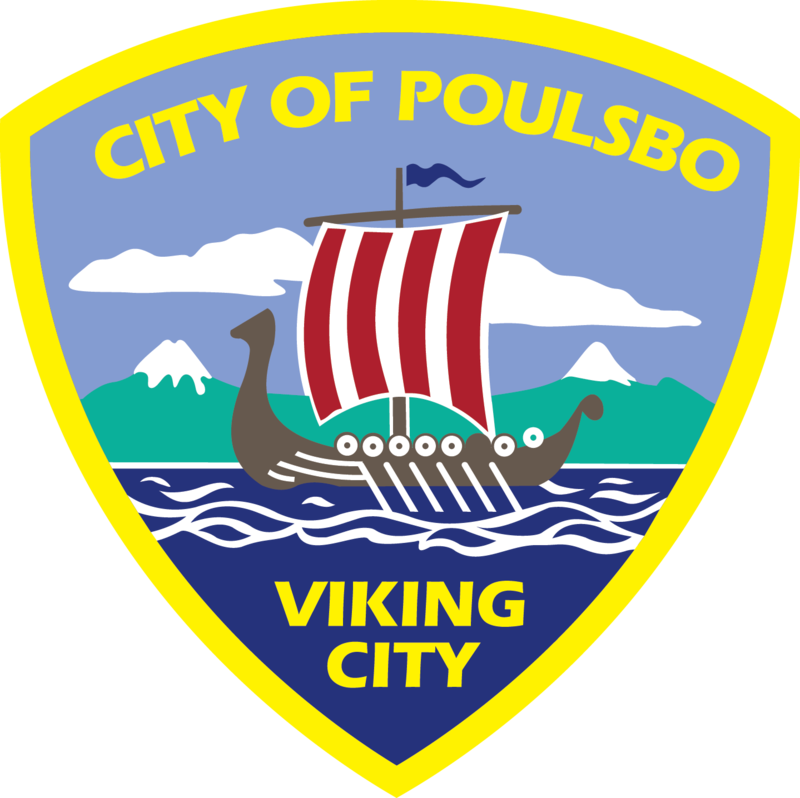 The committee shall consider matters relating to business development, economic vitality and promotion of Poulsbo as a healthy city with a diverse business foundation. The Public Safety/Legal Committee meets the 3rd Wednesday at 4:00 PM. The committee shall consider matters related to police, municipal court, claims against the city, reports from the city attorney, review of draft ordinances and other legal matters. The Public Works Committee meets the 2nd and 4th Wednesday at 5:00 PM. The committee shall consider matters related to engineering, planning, and public works facilities and utilities development maintenance and repair and operations.